When upgrading to SyteLine 9, one major change has been made to the tables: A new column for the sitecontext has been added as an additional column to some base tables like coitem and item . Infor has added the column on a table with the same name and the suffix _mst. In order for an easy upgrade for all theses table a view was added with the origin known name. 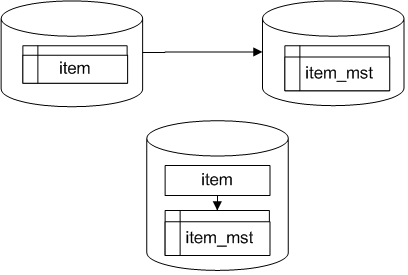 Thus item_mst was added as a table and item as a view. 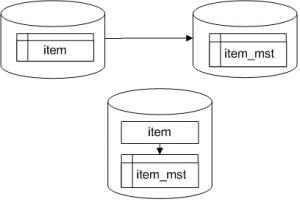 To use the newly introduced views, you have to set a TSQL global variable with the sitename. It will be applied as a filter on the view. – Or you can directly use the _mst table and filter for the corresponding sitename in the new column yourself.